Keto diets have been popular for a few years now, and all the hype makes it difficult to separate fact from fiction. Some proponents of the keto diet tell incredible stories of weight loss while indulging in bacon-wrapped foods. It sounds so easy, but is it too good to be true? A keto diet is extremely low in carbohydrates and higher in fat and protein. Ordinarily, your body uses blood sugar from carbohydrates as its main energy source. But the low amount of carbs eaten on the keto diet leads to far less blood sugar circulating, so your body uses a process called ketosis (where the name keto comes from) to break down stored fat into ketones which are used as an alternative fuel source. A low-carb diet like the keto diet is likely to reduce your appetite. Studies show that when people cut carbs, their appetites tend to decrease which makes it easier to reduce calories. Consuming fewer carbs has been shown to reduce blood sugar levels, including in people with Type 2 diabetes. In a number of studies, people on a keto or low carb diet lost more weight more quickly than people on other diets in the short term. 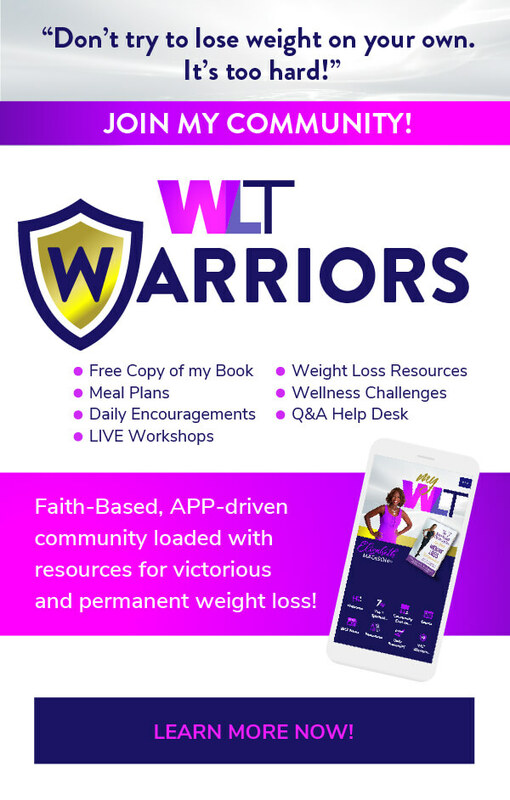 Keep in mind that much of the initial weight loss is water weight which you will gain back when you are no longer able to maintain a keto diet. Diet quality can suffer on a keto diet. Many people who follow a keto diet are likely to eat too few fruits and vegetables and consume a large proportion of calories from processed foods that are high in saturated fat and sodium. The low consumption of fruits, vegetables, and grains can lead to micronutrient and fiber deficiencies unless supplements are taken. When your body first goes into ketosis, there is an adjustment period due to the extremely low level of carbohydrates consumed, which is commonly called “keto flu.” For the first few days, up to a few weeks, you might experience constipation, dizziness, fatigue, lightheadedness, and poor sleep. Longer term, you may experience brain fog since your brain prefers to use blood sugar as its fuel source and is instead having to get by on ketones, a less ideal fuel source. Cutting carbs to such a low level makes the keto diet very restrictive and therefore hard to maintain over the long run. It can be difficult to integrate it into a family meal plan as well as a social life (imagine going to an Italian restaurant!). A diet that is hard to maintain in the long-term makes it far less likely that it will help you to make a permanent lifestyle change. 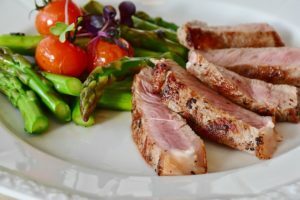 While the keto diet may help some folks to initially lose weight more quickly than they might otherwise, a lot of registered dietitians, including myself, have serious reservations about it. My suggestion for long-term success is to instead focus on healthy eating habits and permanent lifestyle change that includes plenty of exercise, stress management, and adequate sleep.